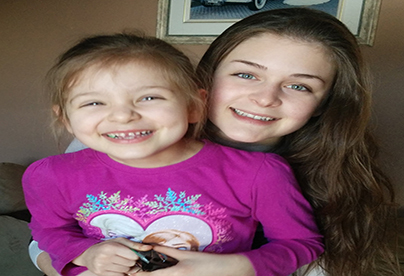 October, 28 2015 – At the age of 19, Lydia Fréchette saved her five year old sister’s life, Madeleine, with the CPR she learned in high school. This month of November, ACT, in collaboration with the Fréchette family invites everyone to participate in its Outaouais fundraising campaign to bring our lifesaving CPR and defibrillation training to the 20 high schools. Thanks to this initiative, more than 3,000 students will graduate with the lifesaving skills to help a classmate, a family member, or a member of their community. We invite you to donate and share our fundraising page (french website) with the members of your community on your social media channels.